Seoul is arguably one of the world’s most modern cities, and it can be overwhelming deciding what sites to see in a short amount of time. After wandering for a while and taking in quite a bit of the city, I’ve narrowed it down to these 5 things you must do in Seoul. 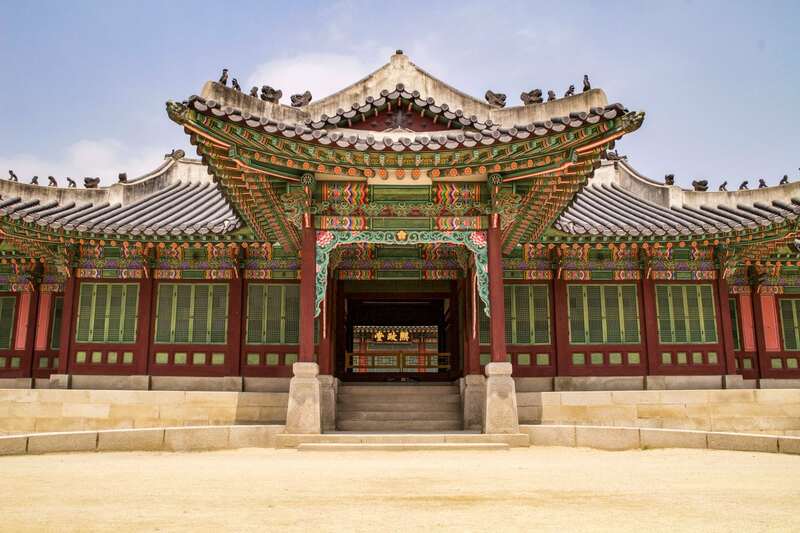 This sprawling UNESCO World Heritage Palace was first built in 1405, and is the most well-preserved palace from the Joseon Dynasty. The palace premises include multiple courtyards, royal family residences, and rooms for state affairs. 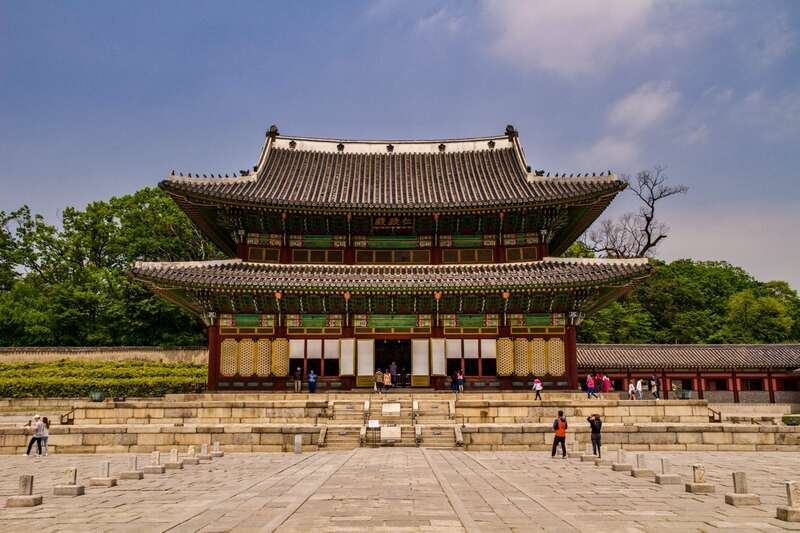 Recently renovated, Changdeokgung Palace is a beautiful complex within Seoul; it’s simple but intricate. Admission is 3,000 won (about 3 USD) for the palace, and an additional 5,000 won (about 4.50 USD) if you’d like to access Huwon royal gardens (or “Secret Garden” in English). We didn’t enter the gardens. 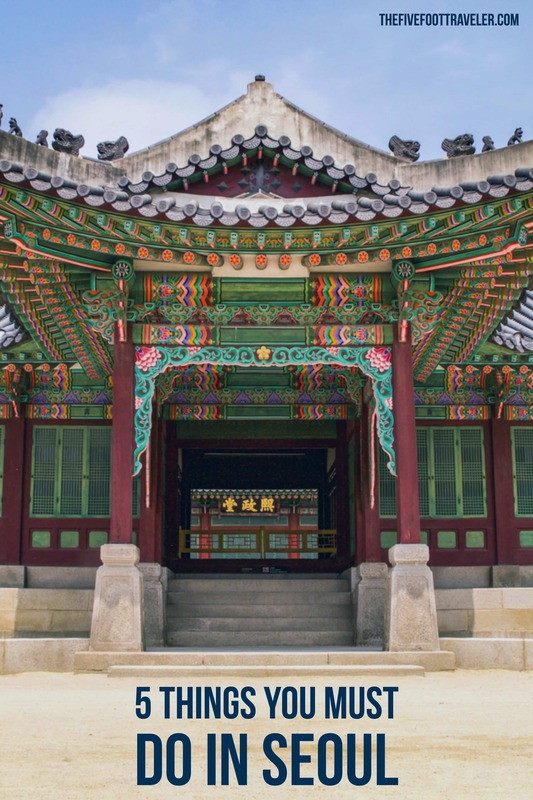 They’re said to be kept as natural as possible; to help preserve them, Seoul limits the amount of visitors that can enter. 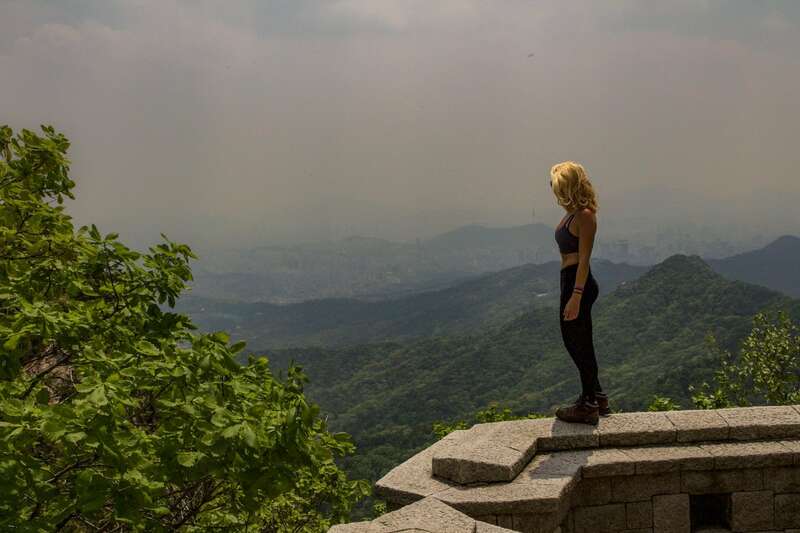 Supposedly, Bukhansan National Park is one of the most visited National Parks in the world, receiving up to 5 million visitors per year, and for good reason! Keeping in mind the amount of visitors Bukhansan National Park receives, we decided to go hiking on a Monday…and we virtually had the mountain to ourselves! 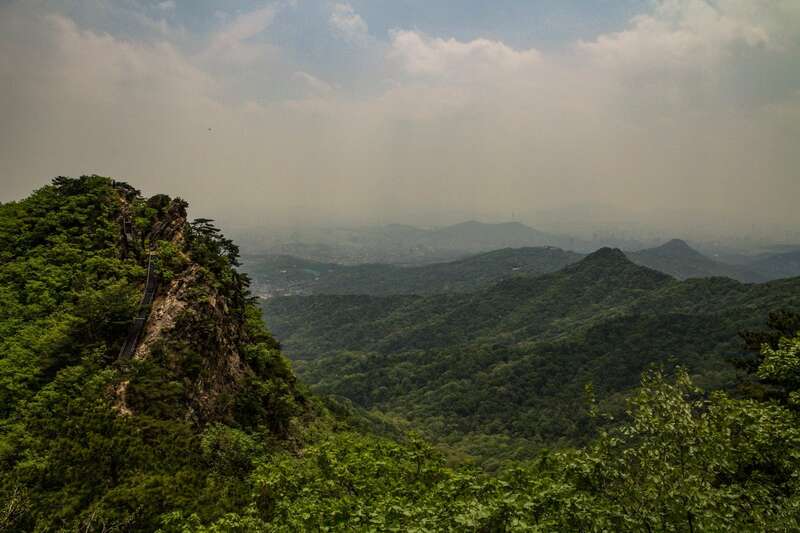 There are numerous hiking routes, with the most challenging being the route to Baegundae, the peak. We had initially set off on this trail, but decided only to climb from the South Gate to the East Gate; this alone took us about 4 hours, with a steep climb up and a bumpy descent (thankfully made easier with the help of guard ropes). We later found out that there was a short cut to the peak; it was too late, however, for us to begin that trek. I think that one of the most remarkable things about Seoul is the fact that it’s surrounded by about 40 hike-able mountains. To be living in a big city, but to have such direct access to nature, is a true gift for those living in Korea. The demilitarized zone and the joint security areas between South Korea and North Korea are most definitely worth the visit. The conflict between the Koreas is tragic and scary, to say the least, but these are important tours to join in order to have a better understanding of what’s happening between the two countries. You have the possibility of doing a full day tour combining the DMZ and JSA, choosing only one of the two tours, or splitting up the two tours. An added bonus is that the JSA tour will take you to the War Memorial Museum, which is an extremely important site for all foreigners to visit. You can read more about our experiences during the DMZ and JSA Tours here. 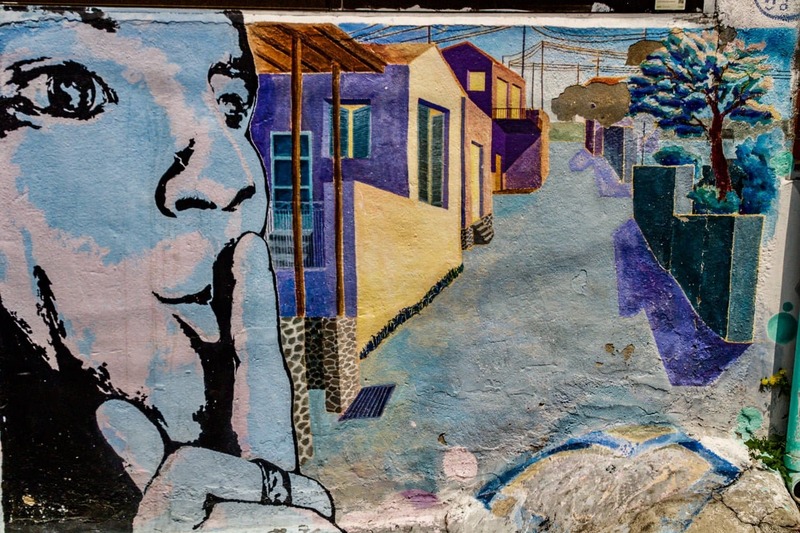 A bit off-the-beaten path, the Ihwa Mural Village in Seoul is an adorable section of the city covered in exactly that…murals! In 2006, the local Public Art Committee wanted to spice up the Ihwa-dong area and decided to do so by having about sixty artists illustrate their mural-work and art installations. Spend a peaceful hour or two wandering the area. Be sure to have your camera on hand! 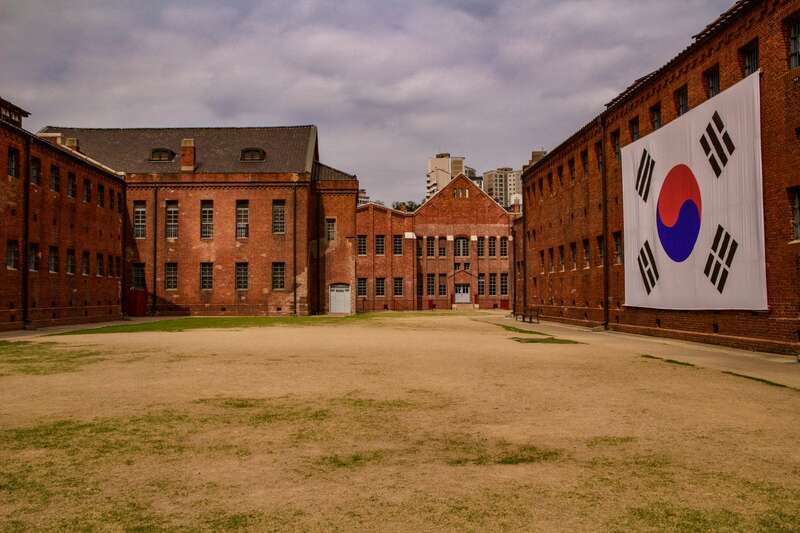 While the Seodaemun Prison Hall isn’t exactly the most exciting thing to do in Seoul (and albeit a bit boring), it’s an important visit for foreigners who don’t know much about the Japanese occupation of Korea. The museum represents the pain, suffering, and, ultimately, freedom of the Koreans; it showcases Koreas fight for independence and democracy. There are three exhibition rooms. 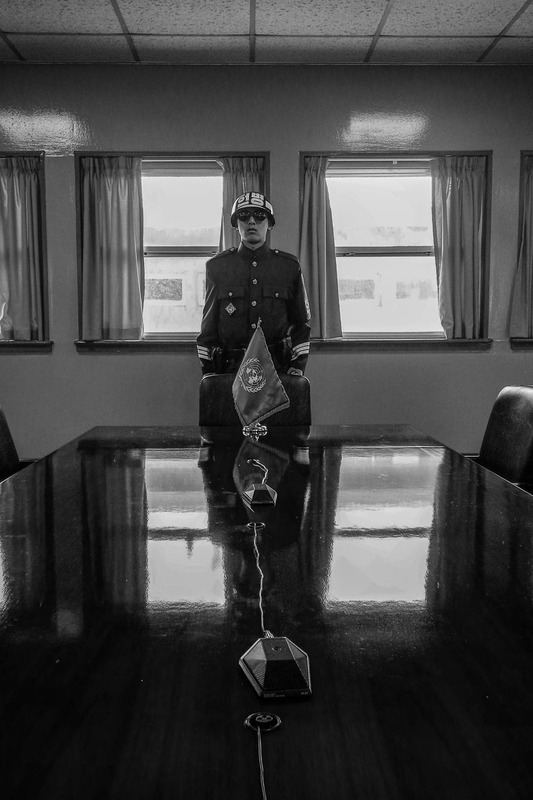 In the first two exhibitions, you will find information on the history of Seodaemun Prison from 1908 to 1987 and the National Resistance rooms — be prepared to read a bit. For me, the most fascinating aspect of Seodaemun Prison Hall was the third exhibition: the underground torture chamber. Using wax figures, it exhibits real scenes of various torture methods used within the prison; this is not suitable for young children. What sets Seodaemun Prison Hall aside from other museums of torture (ie. the House of Terror in Budapest), is that some of the torture equipments were accessible. You could climb into the box that was fit too small for a human to stand, much less sit, and shut the door. You could feel the tightness, and imagine the pain the Koreans had to endure. You could crawl into a box laced with nailed (which were covered in glass) and shut the door to imagine how it would feel being tossed in a box lined with nails. Little exhibits like that go a long way toward understanding. After the museum itself, you’re free to walk to prison grounds on your own to witness the other buildings on the premises. Have you ever been to Seoul? 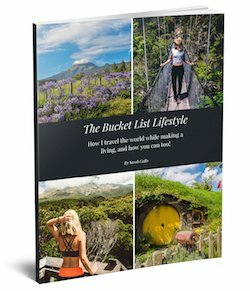 Would you add anything to this list? Let me know in the comments below! 5 Things You Must Do In Seoul. Pin It Please! Seoul looks like a beautiful destination. Would love to explore it on my own someday.